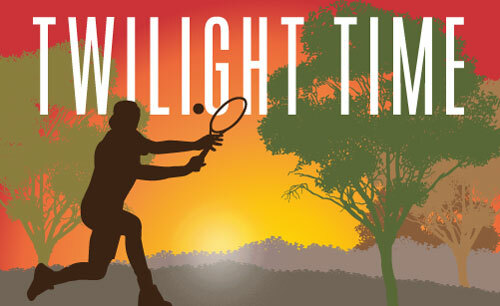 Welcome to another year of Night Tennis. While we are all watching the Aus Open, hopefully we all get inspired and are learning some new tricks to start our new Season which is coming up on 29 January 2018. There are some changes which I would like to highlight for the coming year. Firstly, we will no longer be receiving fixtures, scorecards and captain lists. Secondly, a friendly reminder that nightly fee is now $10 per player (40.00 per team). Lastly, please note you will need to also download and print Team Nomination Forms from website. They will be required to be forwarded to myself (via mailbox or email) by 4 May 2018. Remember, NO team nomination fee required. This is included as part of your POTC membership. Again, please remind all team members they must have Membership fees paid for 2018 to enable them to play competition with our club.